Atria/Emily Bestler Books, 9781501190599, 384pp. 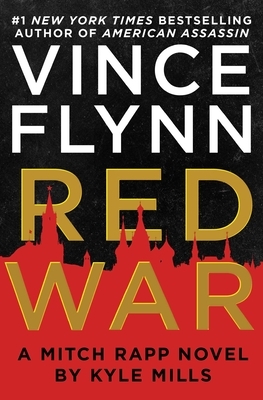 "In the world of black-ops thrillers, Mitch Rapp remains the gold standard. Mills has embraced the high-concept-thriller style and continues to exceed expectations." "The characters drive the story and Mitch Rapp continues to be a mainstay of the modern techno-thriller."